'2014 Concept Boats 30 OPEN DECK. 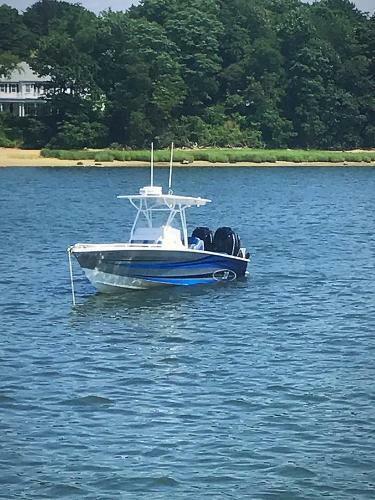 This is one beautiful boat. factory hardtop, twin 300 Verado's and custom paint. Plenty of comfort for a day on the water. Bow seating, head and pure comfort at any speed. Raymarine electronics including radar. There is a windlass and killer stereo on board. 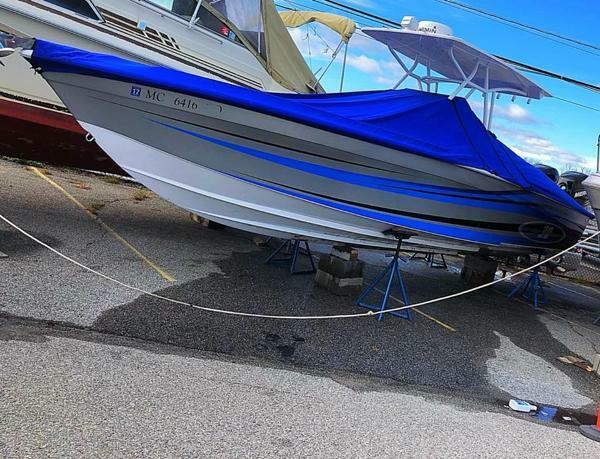 The boat was hauled every 2 weeks for cleaning as the owner did not want bottom paint on the boat. This boat shines like you can't believe.